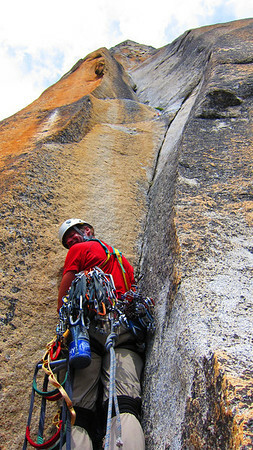 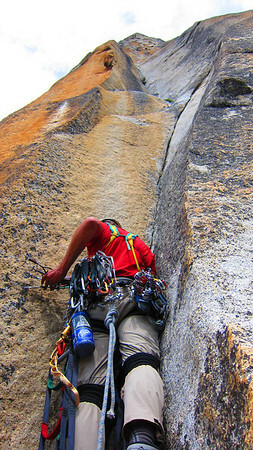 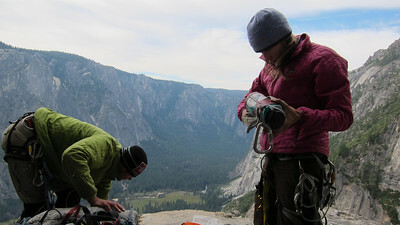 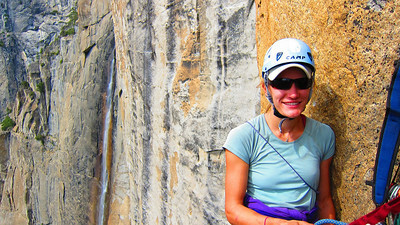 Photos by Skiy Detray of a climb of the Lost Arrow Spire V 5.9/A2-C2 with Amanda Fenn and Kurt Wedberg on September 27-30, 2011. 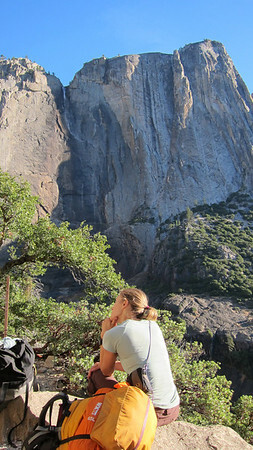 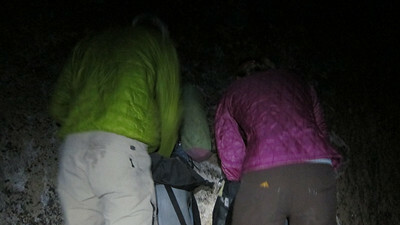 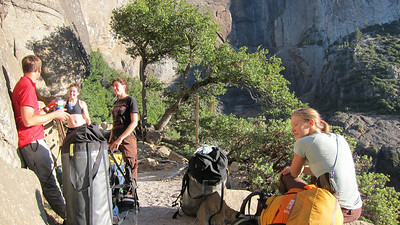 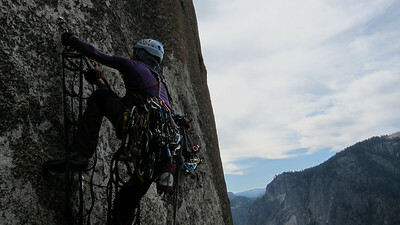 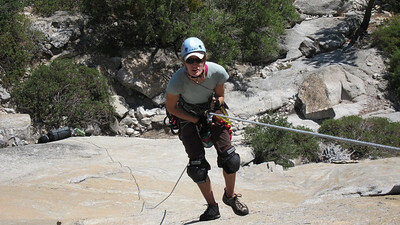 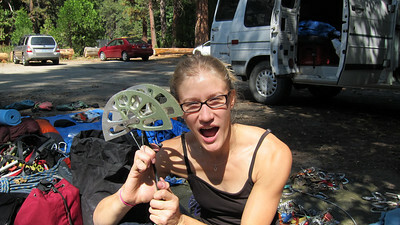 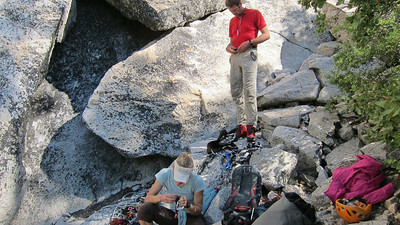 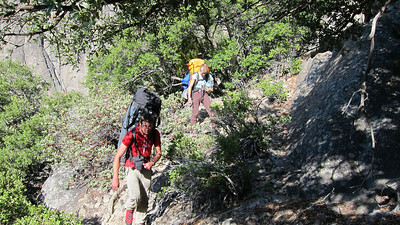 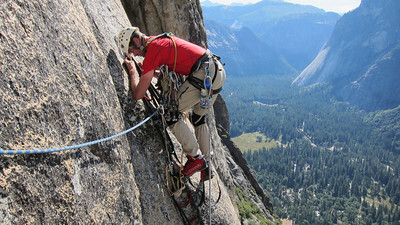 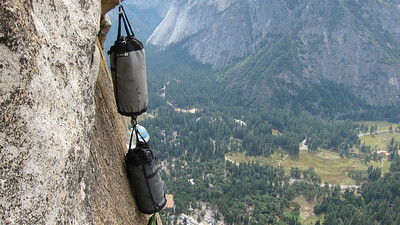 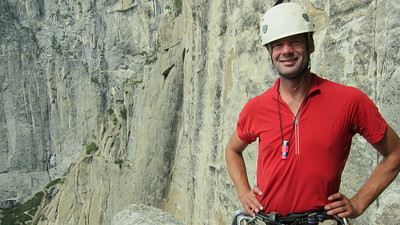 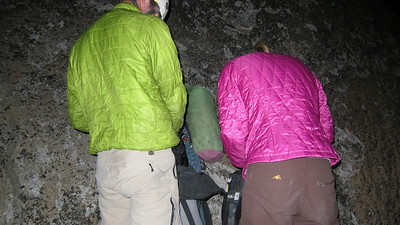 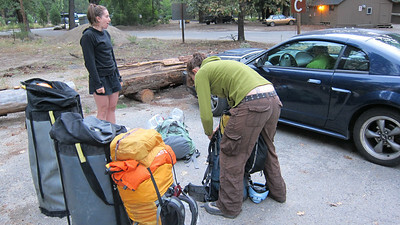 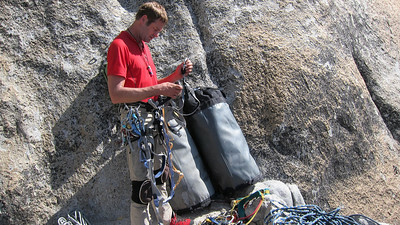 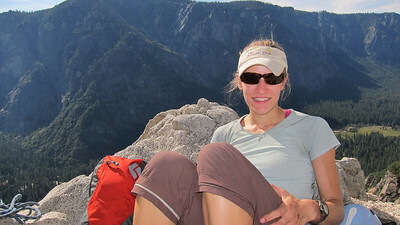 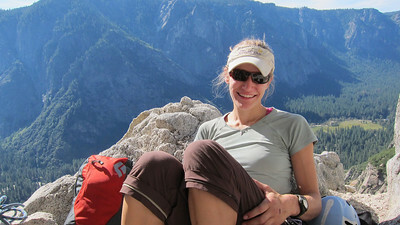 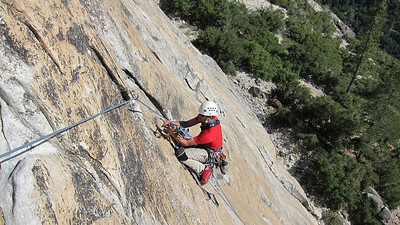 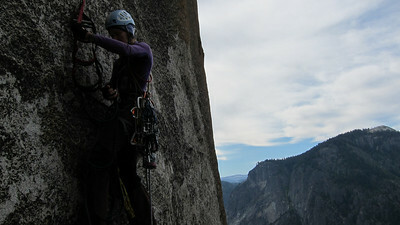 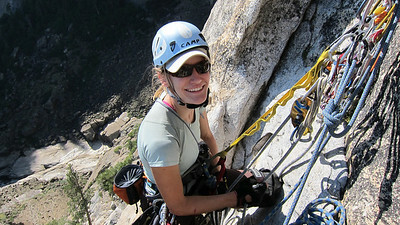 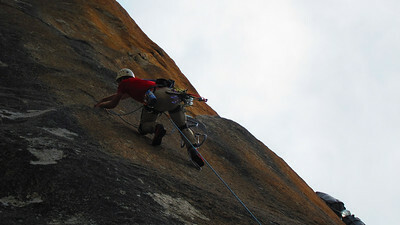 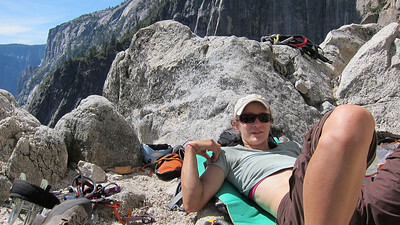 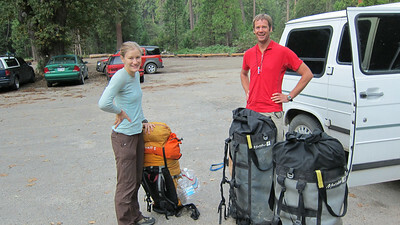 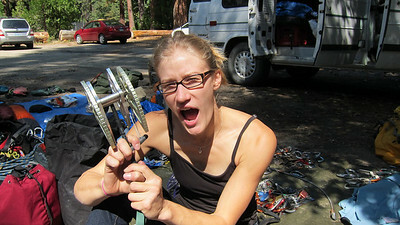 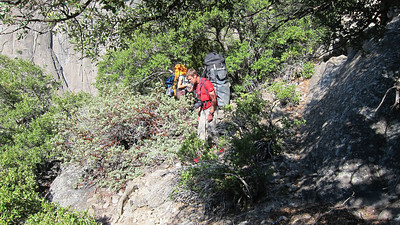 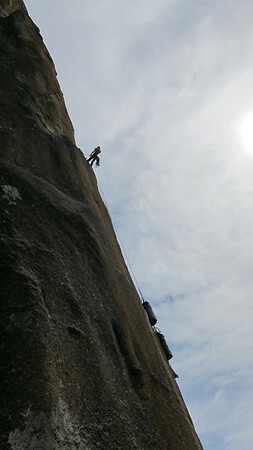 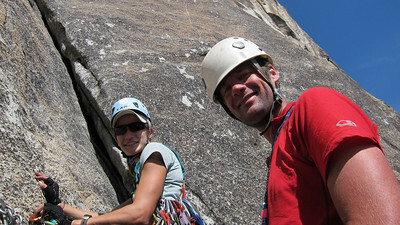 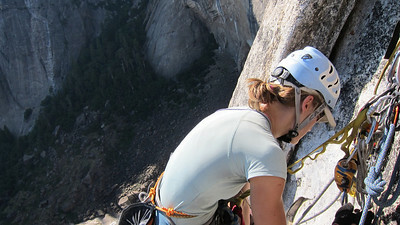 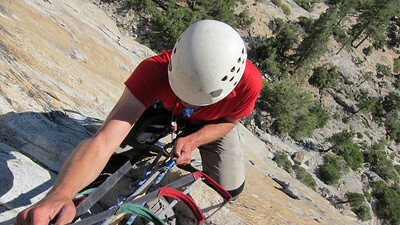 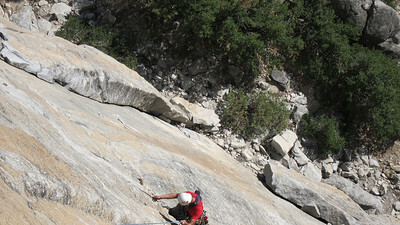 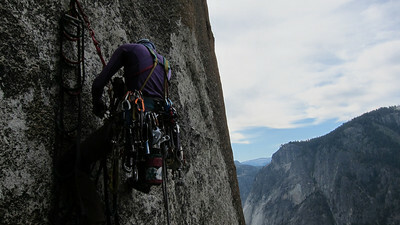 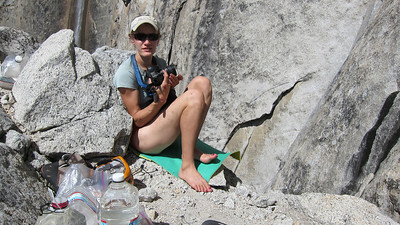 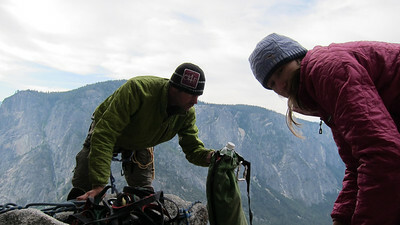 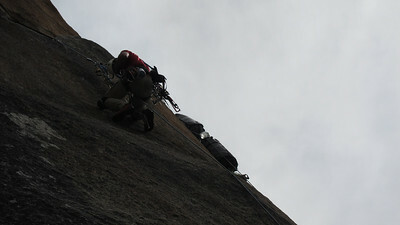 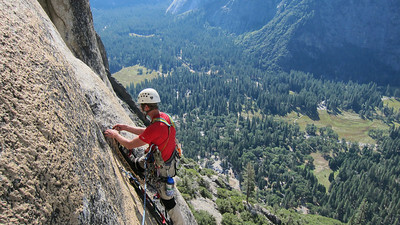 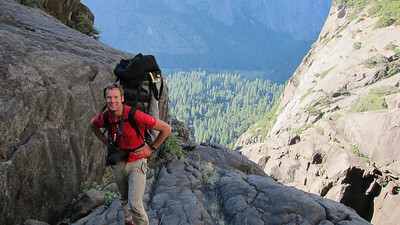 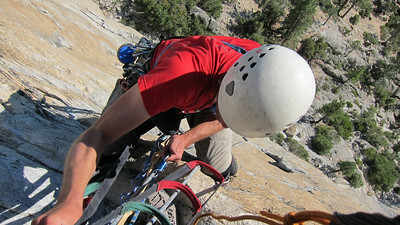 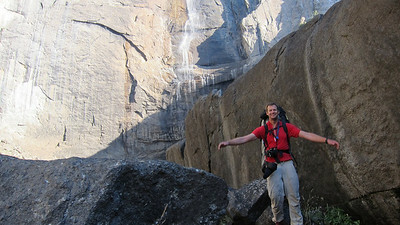 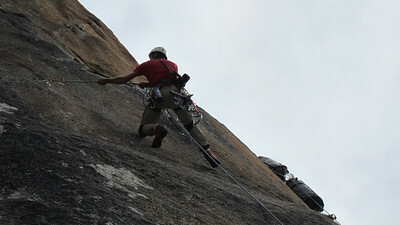 A blog post can be found here: http://sierramountaineering.com/blog/?p=833. 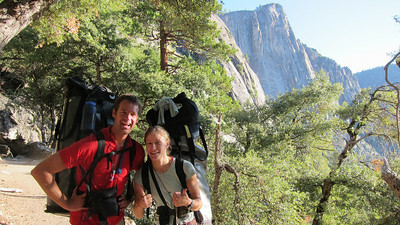 Amanda's photos can be found here: http://www.kurtwedbergphotography.com/Sierra-Trips/2011-Sierra-Trips/Lost-Arrow-Spire-Amandas/20353626_VRLdfp. 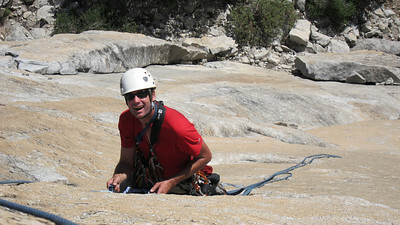 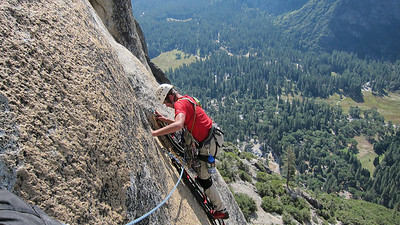 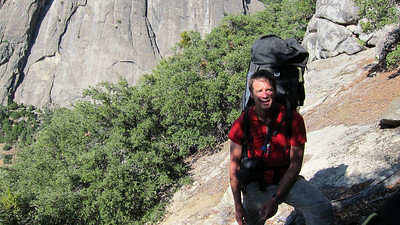 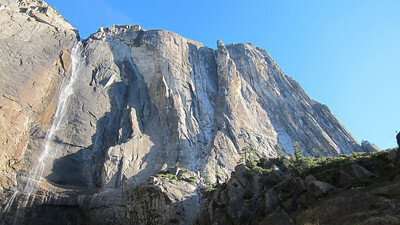 Kurt's photos are here: http://www.kurtwedbergphotography.com/Sierra-Trips/2011-Sierra-Trips/Lost-Arrow-Spire-September-27/19300278_vWXLqk.